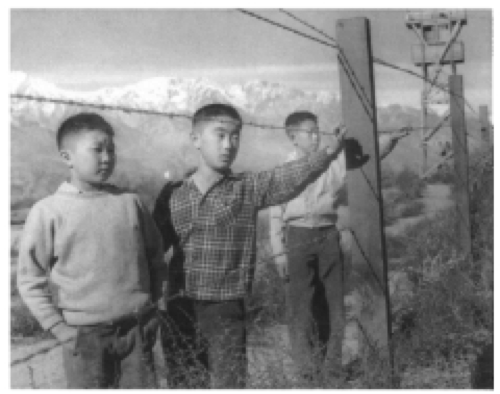 Figure 1: Three boys standing within the barbed wire fence at Manzanar. Photo by Toyo Miyatake, used with permission from the Miyatake family. Note: The structure in the background is a watch tower.